I started making frames out of necessity when I started showing my work in galleries. It has evolved into an integral part of my artwork. 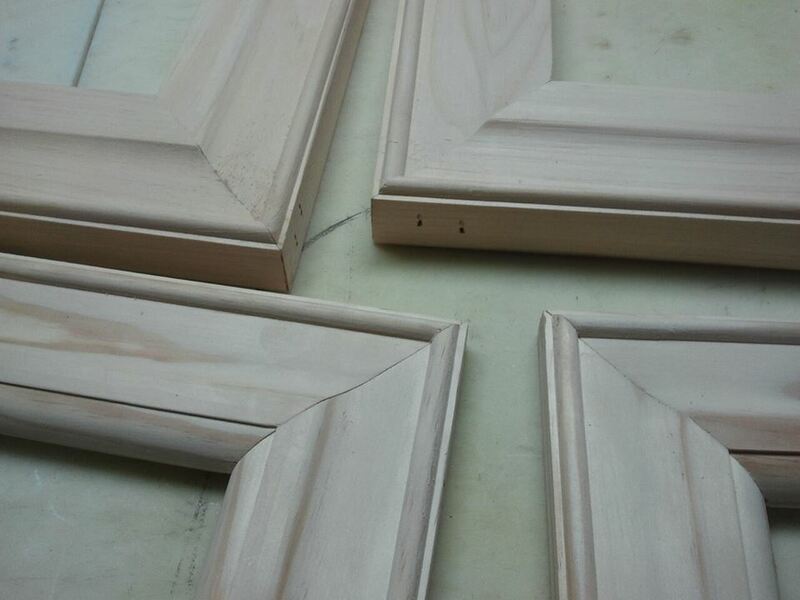 My frames are made of only the best quality wood and superior craftsmanship. 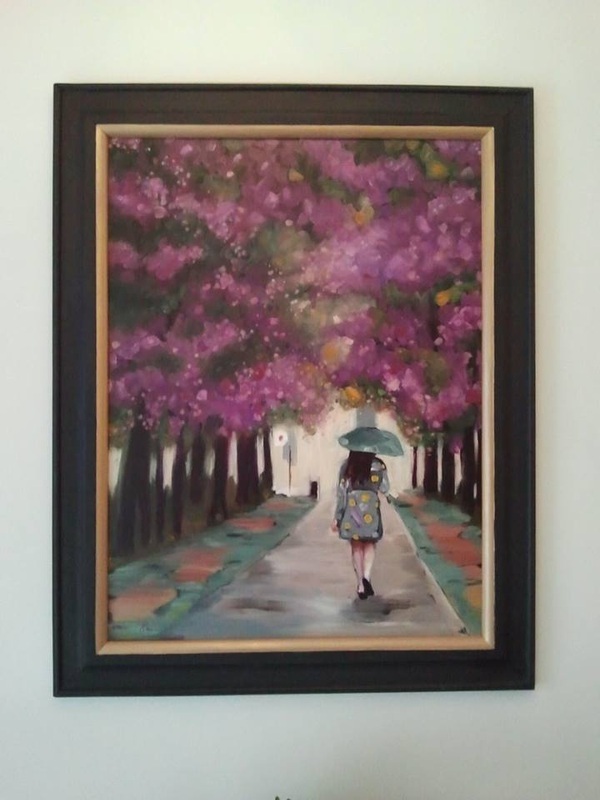 They are all hand-crafted, solid wood frames, and I can custom make frames for you to your exact size specifications. 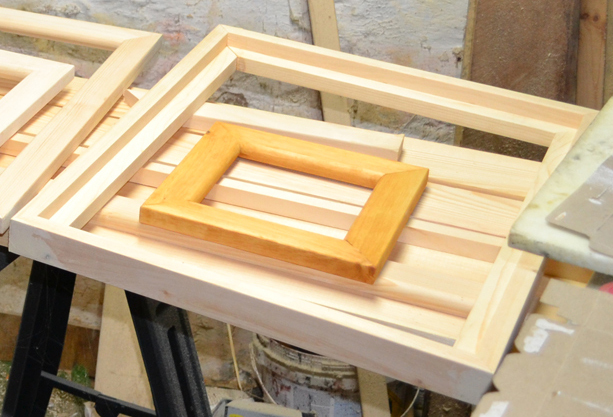 Below are some images of the different kinds of frames I currently make. 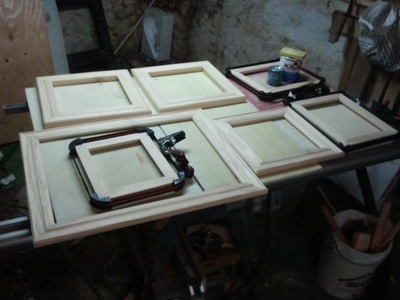 I offer canvas floater frames and panel frames in which the panel is held in place from the back. I can cut a variety of profiles to match the style you are looking for, from simple to a bit more fancy. If you would like me to make a frame for you, click here for pricing.